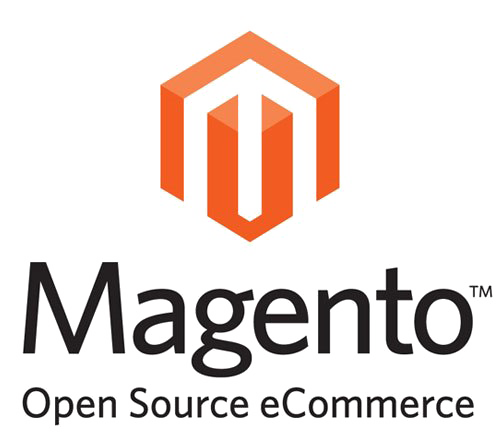 Magento is an open-source e-commerce platform written in PHP. It is one of the most demanding eCommerce portal in industry. Magento offer lot’s all features an eCommerce is required. If you are running a medium size business this eCommerce portal is suitable for you. 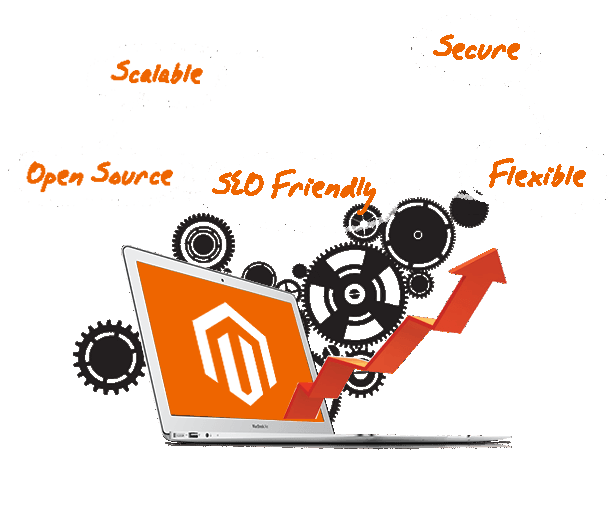 Magento offers interesting features in online shopping website. – Customer Personalized Products – upload text for embroidery, monogramming, etc.